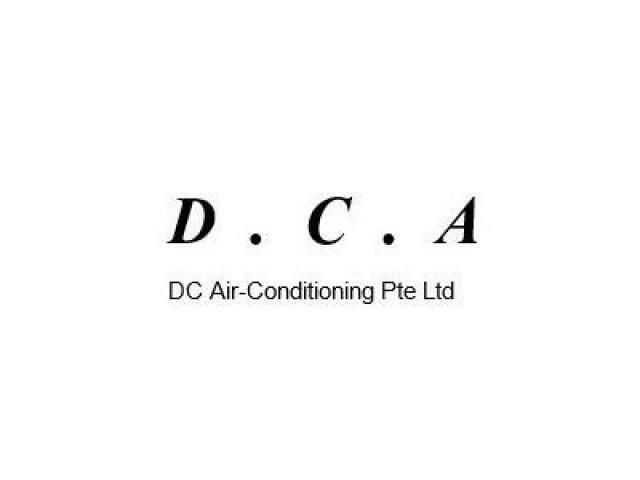 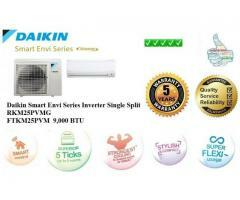 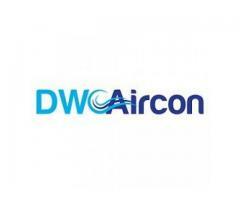 DC Air-Conditioning Pte Ltd is a prominent presence in the market of Aircon servicing in Singapore. 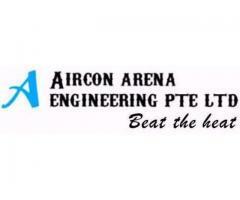 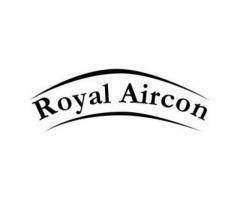 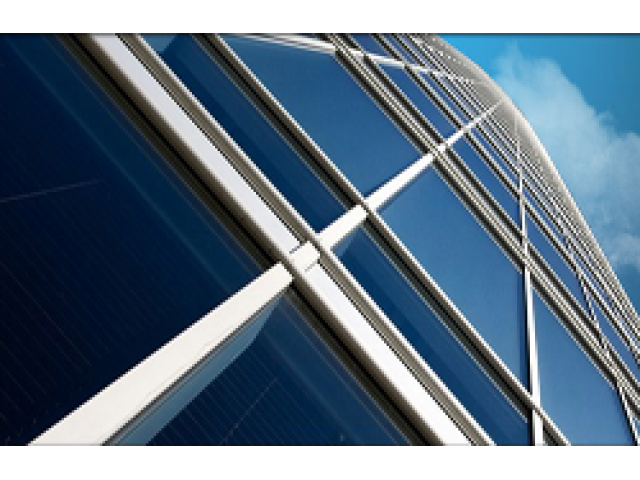 We provide unmatched aircon services to customers in Singapore for more than 10 years in all locations. 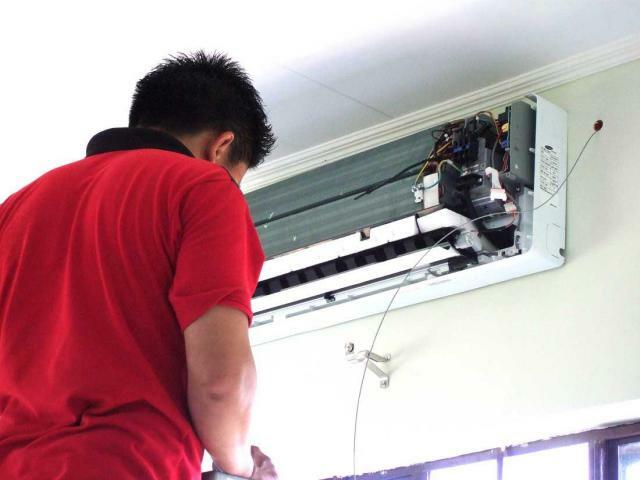 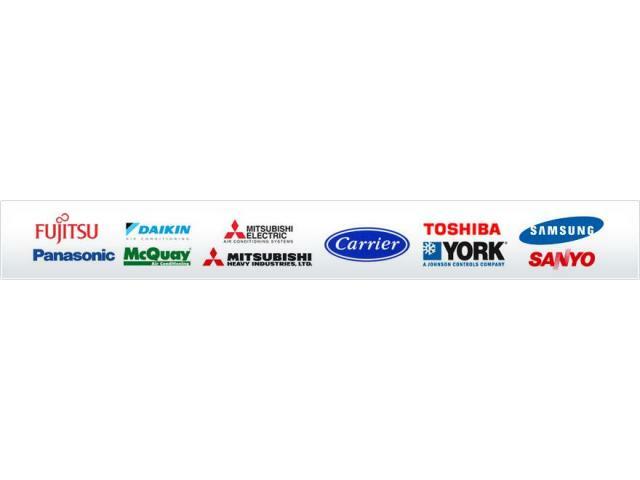 Get in touch with us today to get the most competitive quotes along with the best aircon servicing in Singapore. 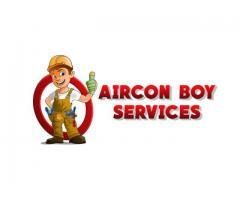 We guarantee to give you the best quote for aircon services available in the market to make you happy with our pricing and quality of service. 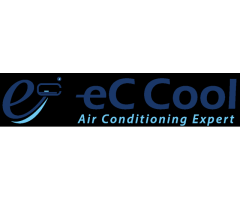 We assure top-notch quality aircon cleaning & repair services in order to ensure longevity to your air conditioning systems and best comfort possible.